For various reasons including the temperature and a few extra events, we played less games than usual this month. Regardless, I quite enjoyed the games we did play. 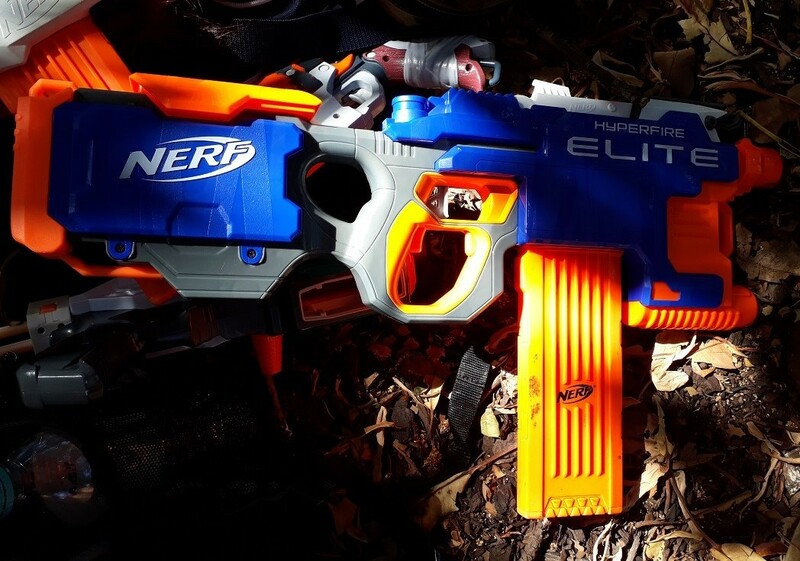 Elite Rapidstrike (various internal setups) – high ROF full-auto mag-fed flywheeler. Exceptional in close quarters and against groups. 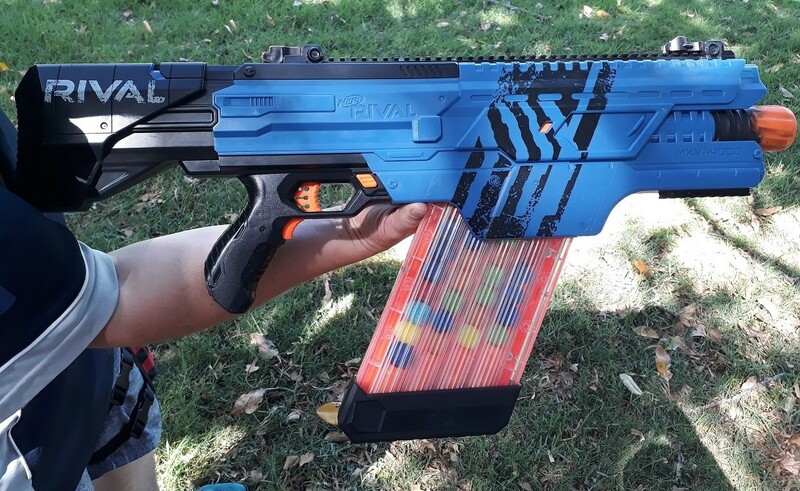 Requires a good build and trigger discipline to not munch through ammo rapidly. Doomlands Desolator (upgrade motors, flywheels) – semi-auto mag-fed flywheeler. 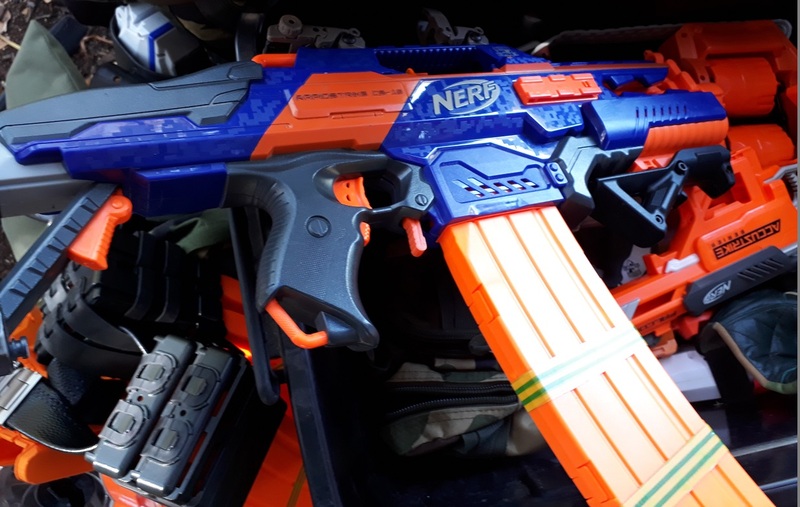 Solid all-round blaster capable of handling most engagements. 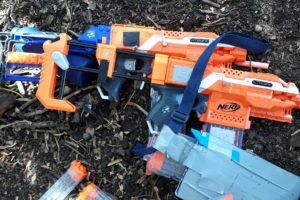 Elite Rampage (unknown mods, if any) – out-of-box pump action mag-fed springer. 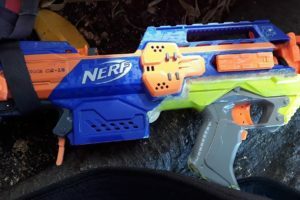 An effective all-round blaster with a spring upgrade for almost no effort. 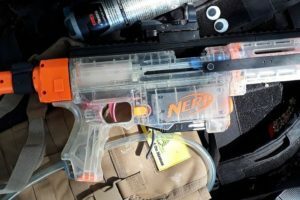 Side magwell can potentially be an issue. 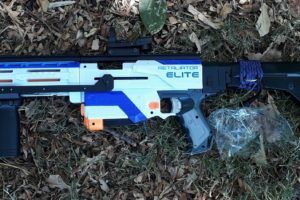 Elite Retaliator (various internal and external setups) – highly customisable mag-fed springer. 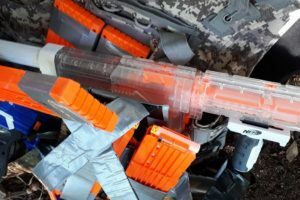 Typically equipped with a pump grip for best ROF and comfort. 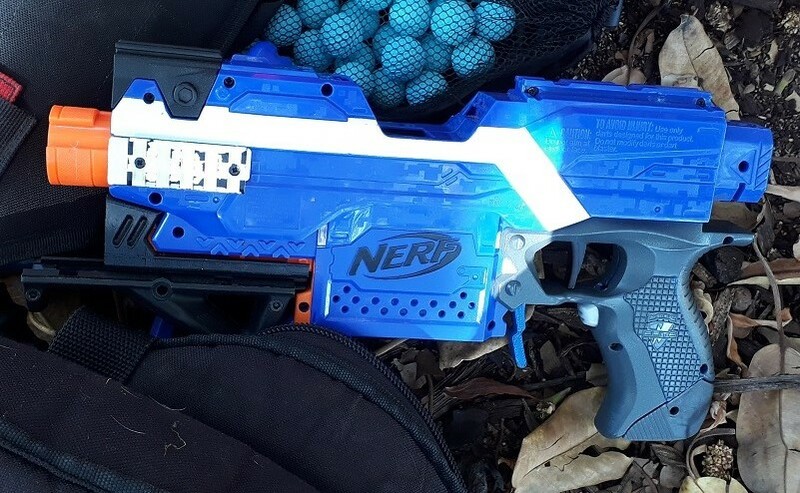 Quite powerful and fairly compact, though a little slow firing compared to most other popular blasters. 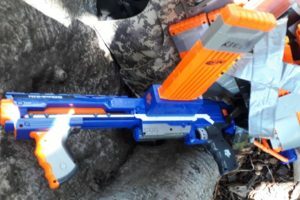 Some were set up to use half-length Worker darts, which are a lot more accurate than the full-length Waffles and Accufakes otherwise used. 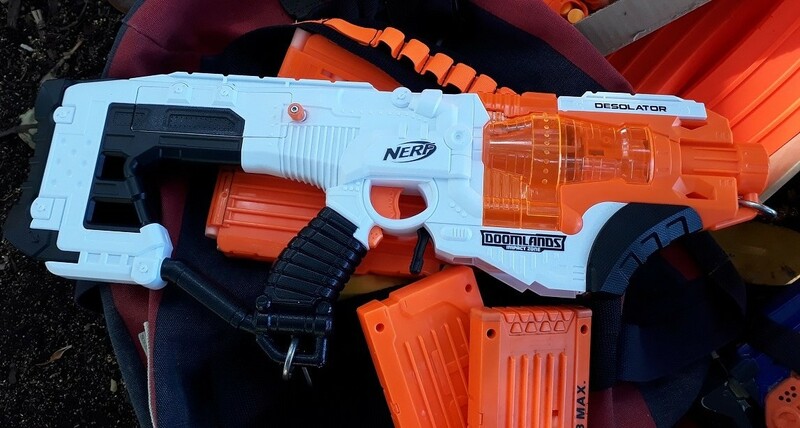 Note that I have included a number of not-Retaliators in this category, primarily because they are functionally identical and not worth giving their own entry. 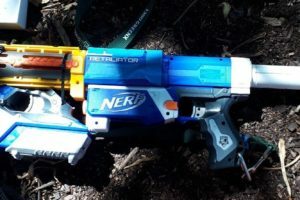 N-Strike Longshot (upgrade spring) – powerful but slow firing mag-fed springer. Typically seen at higher power events where its full potential can be utilised. A little vulnerable against groups of zombies and in close quarters because of its relatively low ROF. 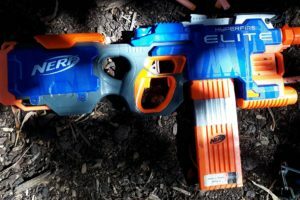 Elite Stryfe (various internal setups) – semi-auto mag-fed flywheeler. 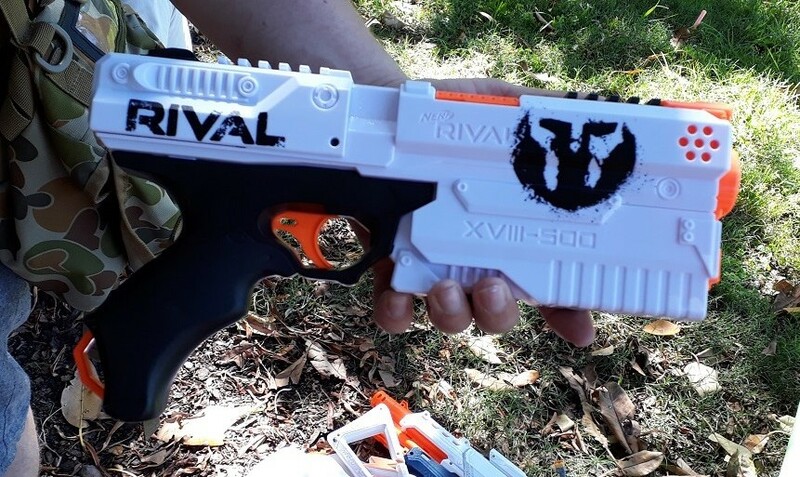 Excellent all-round and highly customisable blaster effective in most HvZ engagements. 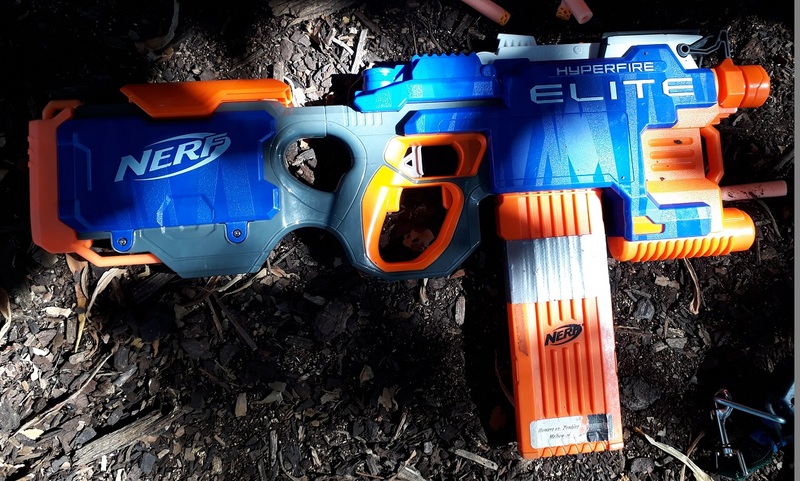 Elite Hyperfire (various internal setups) – high ROF full-auto mag-fed flywheeler. 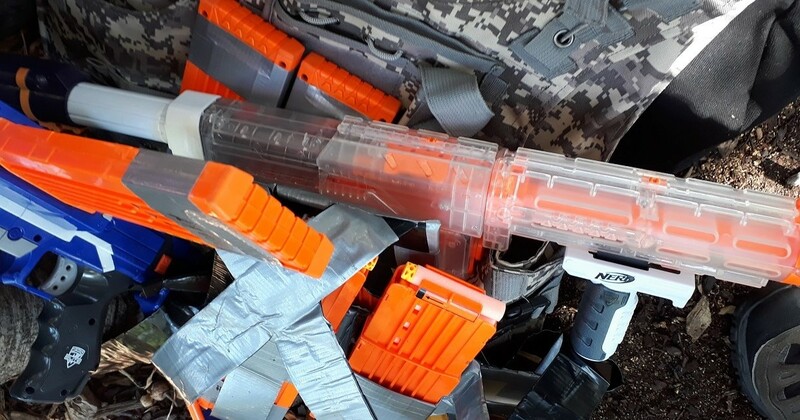 Effective in close quarters and against groups. 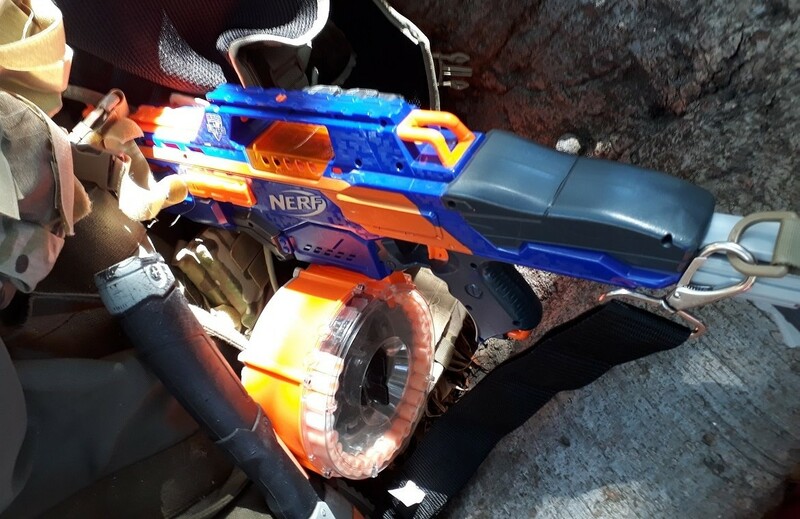 Tend to be less reliable than Rapidstrikes due to the inherent flaws of belt feeding, but effective with good darts (and a good flywheel cage) nonetheless. 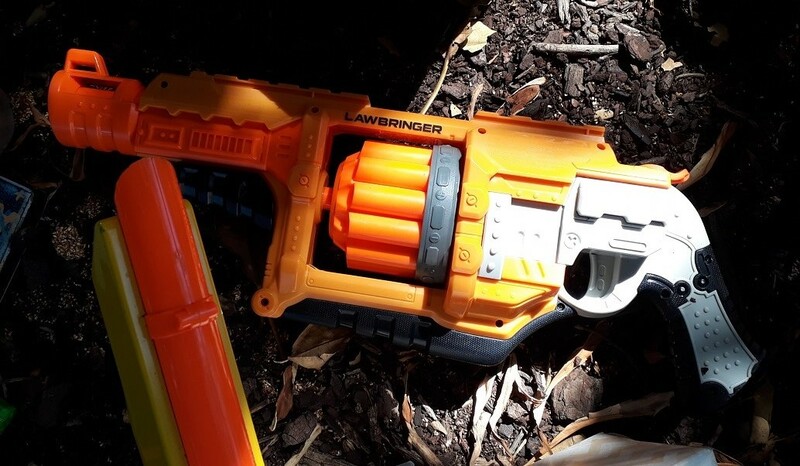 Doomlands Lawbringer – high capacity one-handable revolver springer. 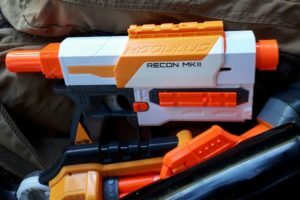 A great complement to a light, run-and-gun/scavenger playstyle as it can be topped up easily and can be used with one hand comfortably. 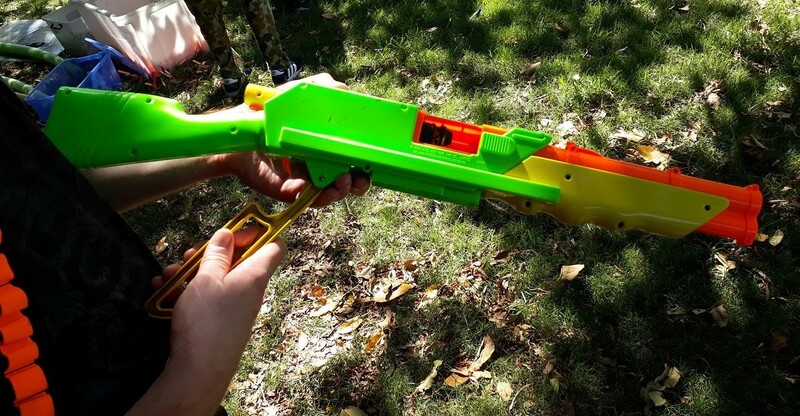 Relatively slow firing, so relies on the player’s mobility or other humans to handle groups of zombies. 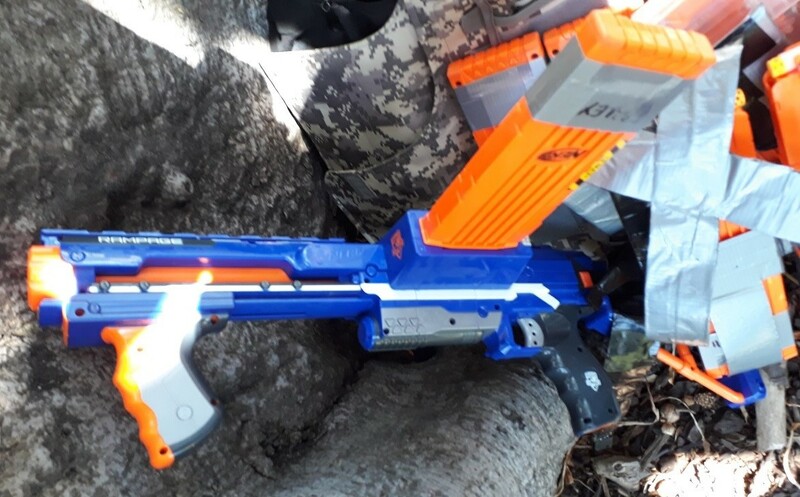 Rival Helios – bolt-action mag-fed Rival springer. 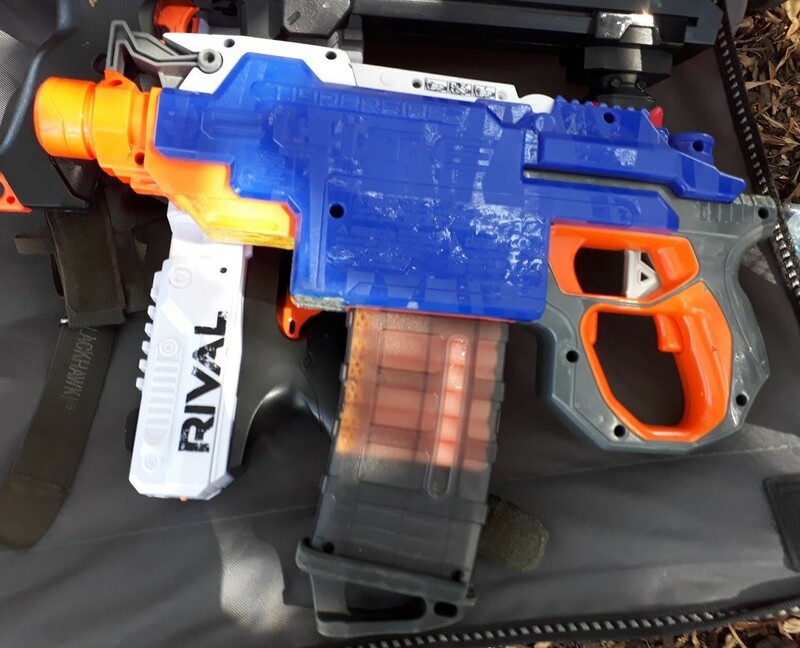 Reasonably compact and packs very good power for a stock blaster (~90+fps average). 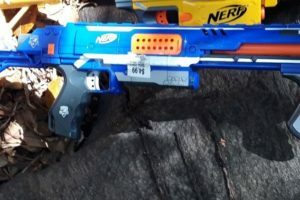 Like all Rival blasters, also has good accuracy up to ~15-20m, but loses velocity and accuracy very fast beyond that range. Also suffers from Rival ammo being quite scarce at MHvZ, with most players using darts. 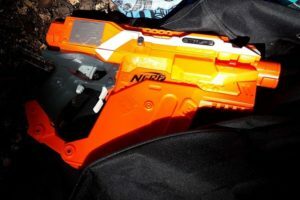 Rival Kronos – internal mag-fed Rival springer. 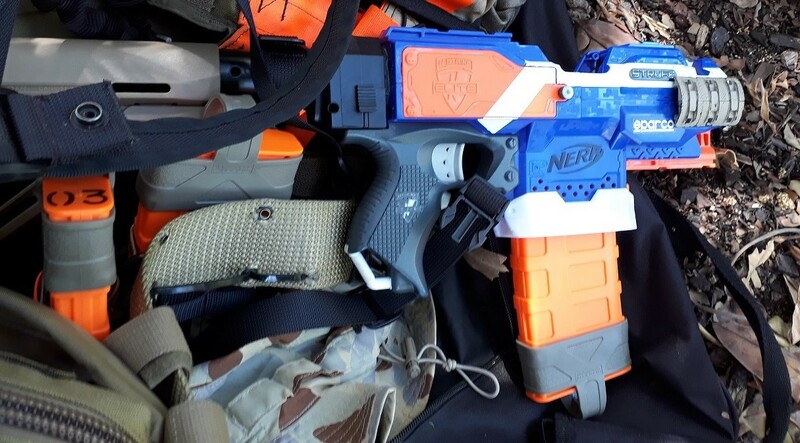 Sufficiently compact to be used effectively as a sidearm, and packs quite good stock power. 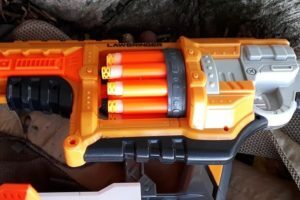 Capacity however is not great for its size, especially given that the smaller Hammershots now has 8-dart cylinders available. Ammo incompatability is also a significant disadvantage at MHvZ. 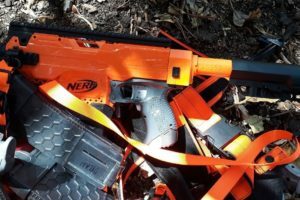 Buzz Bee Rapid Fire Rifle (inline clip) – lever action springer. 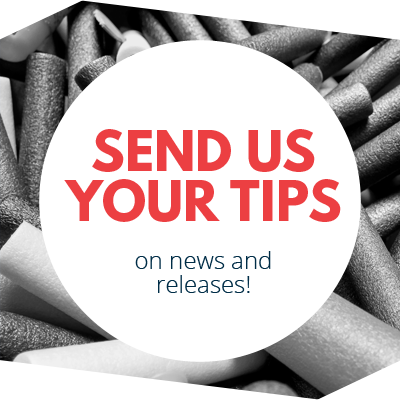 Uses a long barrel as a inline clip to store up to 3 full length or 6 half length darts. Not notably powerful and rather impractical, but quite fun and stylish to use. 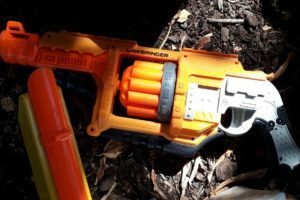 Buzz Bee Double Drum – pump-to-fire dual-cylinder-fed springer. 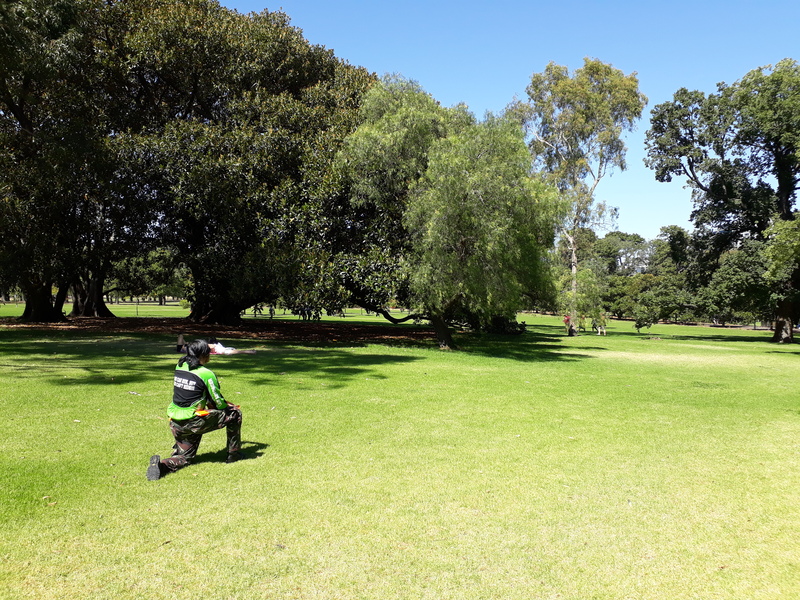 Struggled significantly to reliably fire the Waffles and Accufakes we used, and when it succeeded in firing, often missed its target by several metres. Highly impractical and ineffective. 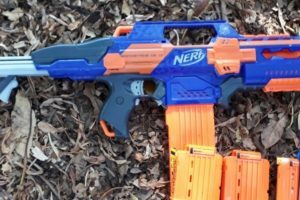 X-Shot Turbo Advance (unknown mods, if any) – pump-action cylinder-fed springer. 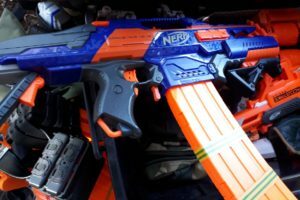 High capacity that is easily topped up on-the-fly, and has a good enough ROF to be effective against multiple zombies. Has a very long reload if near-empty/empty without spare cylinders however. 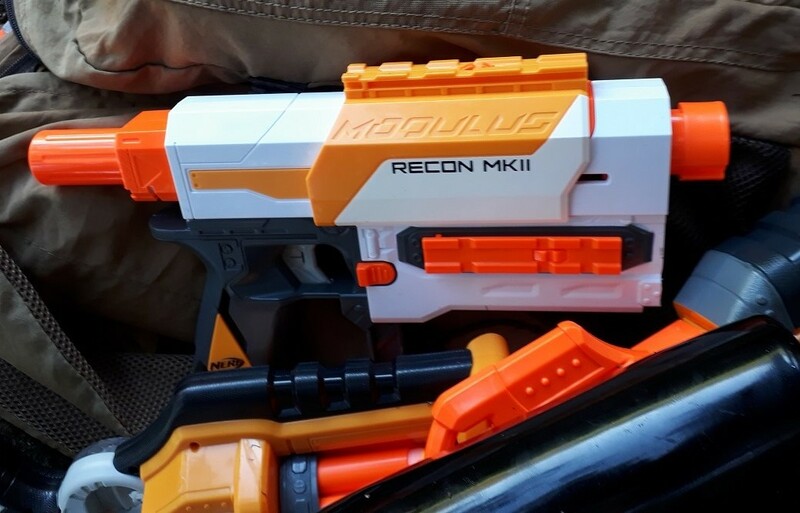 N-Strike Vulcan – large belt-fed full-auto springer. Offers no advantages besides cool factor over a typical popular blaster like a Retaliator of Stryfe. 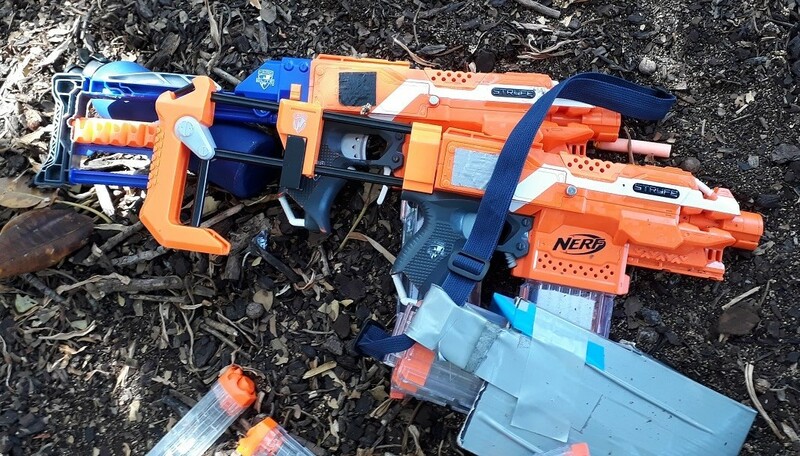 N-Strike Longstrike (unknown mods, if any) – bolt-action mag-fed springer. Substantially weaker than even a basic Retaloid, and offers no significant practical advantages. An internals replacement is strongly recommended if you want to actually use it. 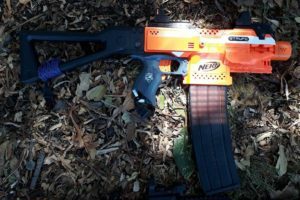 Modulus Tri-Strike – bolt-action mag-fed springer. 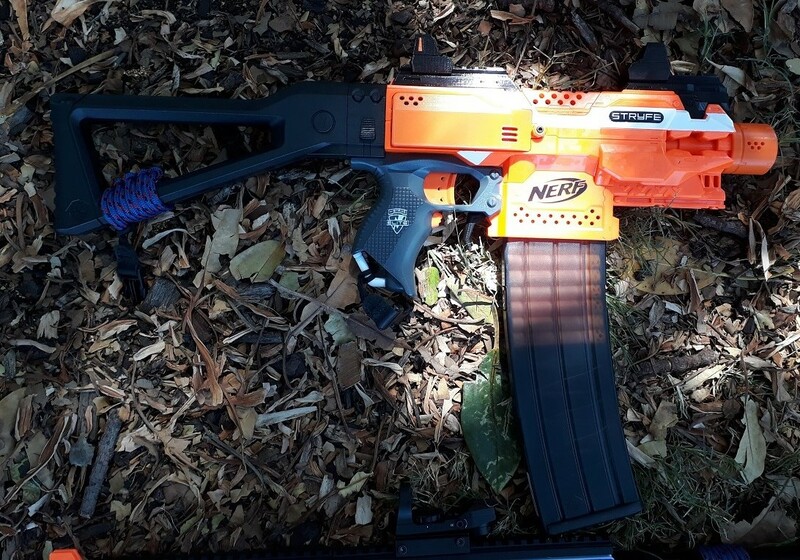 Essentially a bolt-action Retaliator in a slightly different form, and has similar potential. 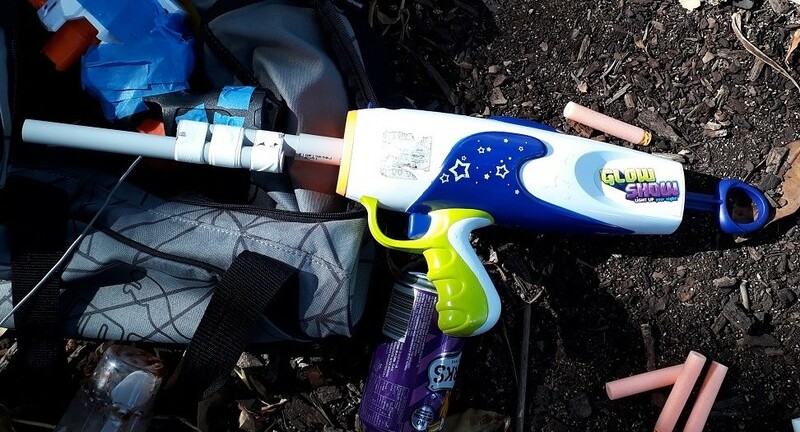 Can achieve quite decent performance with just a spring upgrade, though a pump grip is strongly recommended. 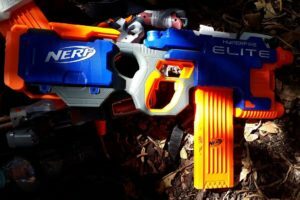 Elite CAM (upgrade motors, flywheels, flywheel cage) – semi-auto mag-fed flywheeler. 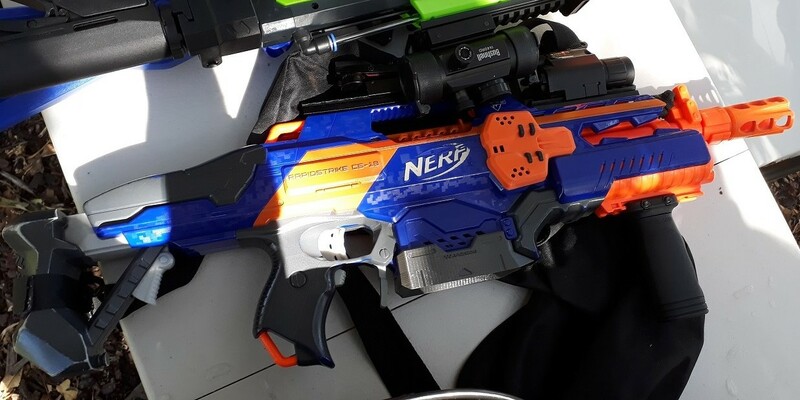 Essentially a Stryfe in a large shell, quite effective in most HvZ engagements. 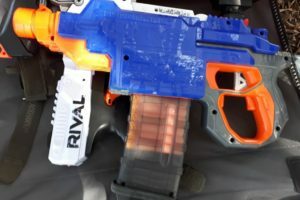 Rival Khaos (rewired) – high ROF mag-fed full-auto Rival flywheeler. Very effective in closer-range engagements and against groups, however falls off drastically at longer range. Spare mags are also very large and fairly difficult to carry multiple of. 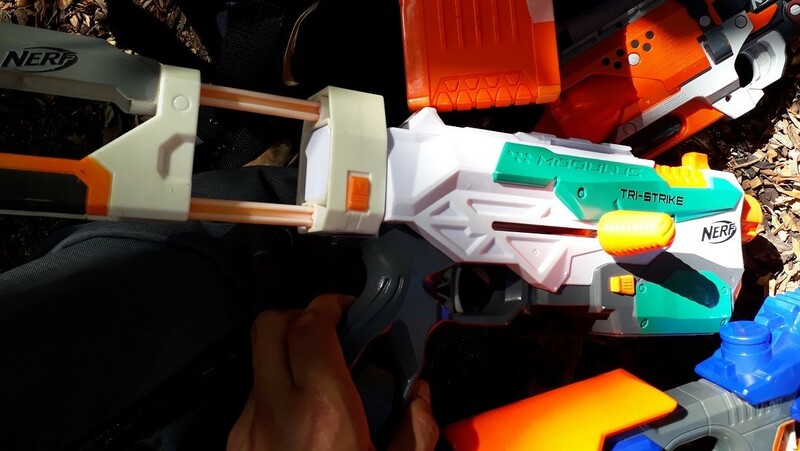 Rival Nemesis (rewired) – high ROF hopper fed full-auto Rival flywheeler. Exceptional against groups, and for suppressive fire and area denial. 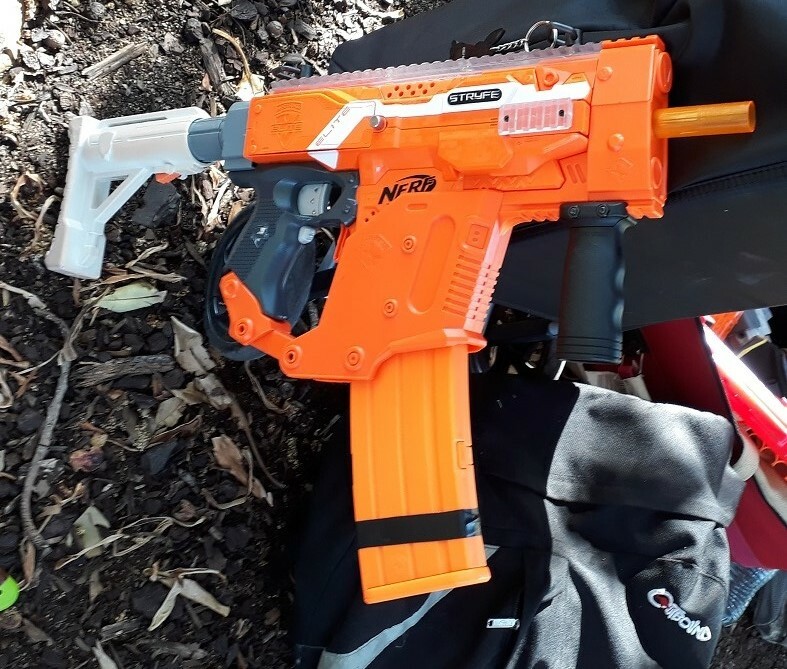 Very wasteful with poor trigger control, and quite bulky and heavy. 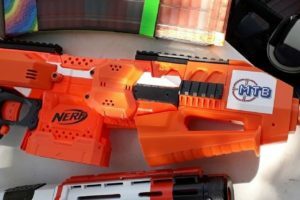 Glow Show Sticker Launcher (rebarreled) – reasonably powerful single shot springer. 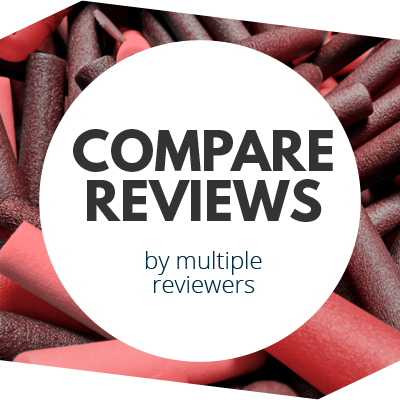 Very poor against groups of zombies or in close quarters, but decent at long range potshots. 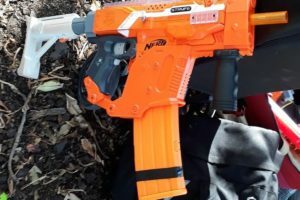 Doomlands Vagabond – pump action cylinder-fed springer. 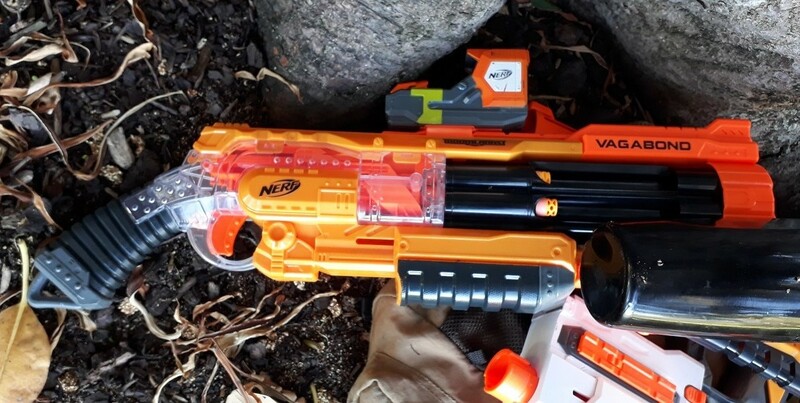 Very low capacity for its size, and offers no practical advantage against many other blasters. 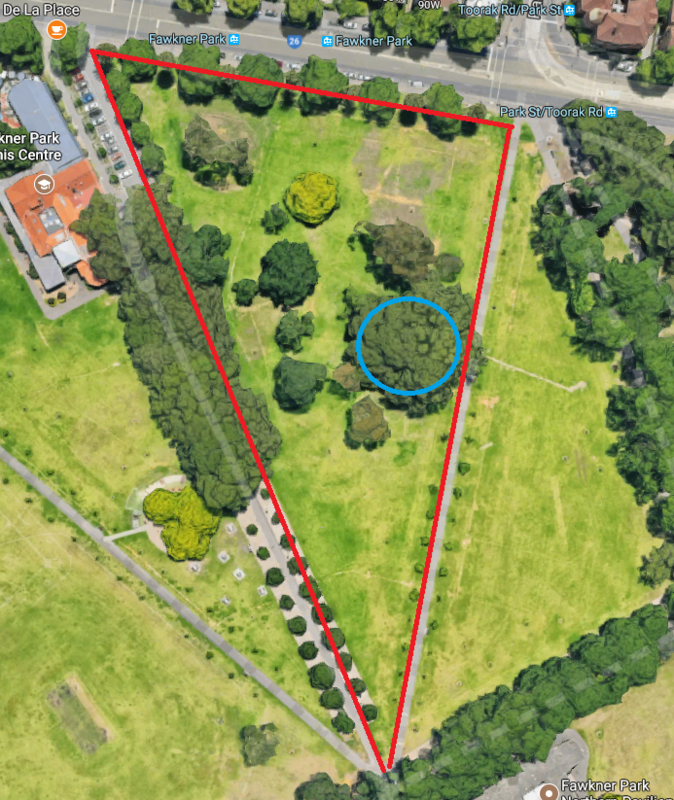 Same play area as usual. It got very hot during the day, peaking at around 35C. Additionally, we celebrated the birthdays of a couple of regulars, so we played less games than usual. Player count was also lower than usual, I think at most around 30. As always, we started with a Survival round. For most of the round, I stuck with one other human away from the main groups. We stayed to the north, for the most part avoiding combat with any zombies. This was an effective tactic up until towards the end, as we were caught up with most of the remaining humans and majority of the horde. 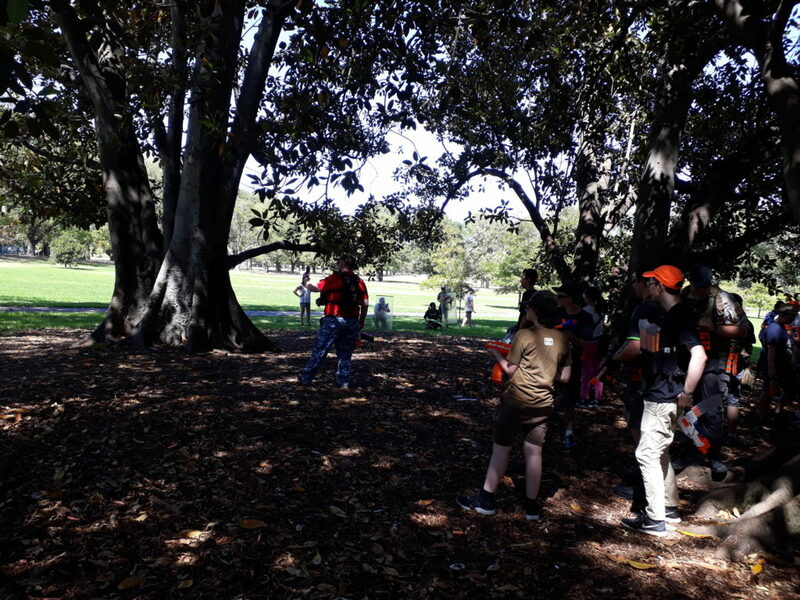 We chose to try and move east across the north edge while the rest of the group moved west, hoping to evade much of the zombie group. Unfortunately, this tactic backfired drastically as the entire horde peeled off to trap us. Trapped in the corner, we stood little chance against all of the zombies including both Tanks, and were both quickly tagged. Now a zombie, I assisted the horde in rounding up the remaining couple of humans. In hindsight of course, our evasion method was quite flawed. We passed too close, too obviously and too slowly by the zombies in a very small group. In the past, such a tactic had worked with a larger group, with the zombies further away. In this situation, the better course of action would probably have been to stick with the human group, waiting for a better opportunity to split off. The second round was also Survival. This time around, my Bullpup RS malfunctioned early on, and I was forced to dump it and resort to my Sweet Revenges. By adopting an even more evasive playstyle, and constantly topping up, I was able to survive until almost the very end of the round, with maybe two other surviving humans. Notably, this included evading the zombie Tanks solo and linking up with any human stragglers where possible. Eventually, running and reloading became too tiring and I was tagged out of ammo, solo in a corner. 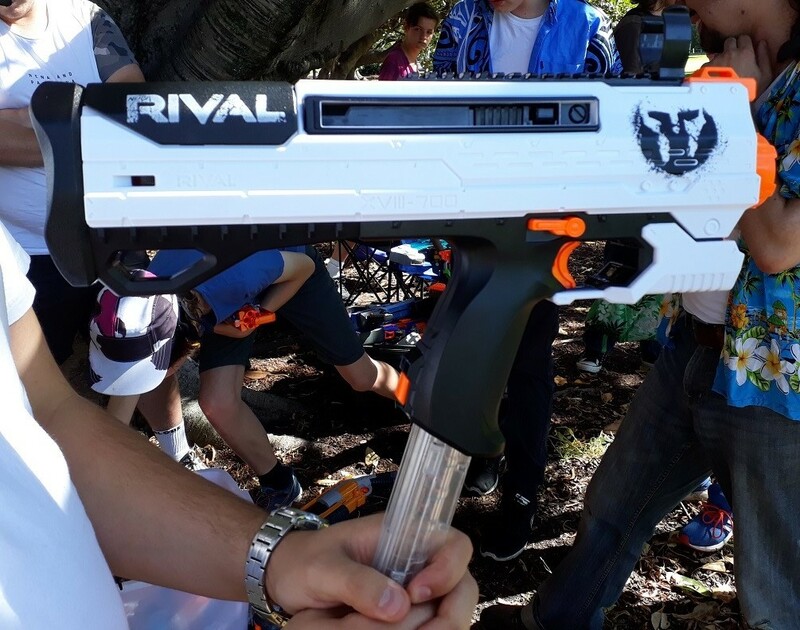 Among other things, this round really demonstrated the viability of run-and-gun scavenger loadouts at Melbourne HvZs. Despite running with just two small revolvers, a pouch of darts, and some mags as dead weight, I was able to hold my own even when greatly outnumbered. 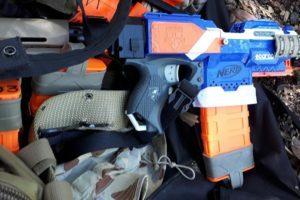 I was able to outrun most zombies, and stun any that got too close. In between skirmishes I was able to top up my cylinders fairly easily, up until the end of the game when there were simply too many zombies to hold off. 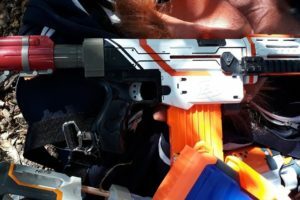 Especially in HvZ, cardio and knowing how to get the most out of your blasters can get you very far, and a “top tier” blaster is certainly not necessary for success. We then switched to Space Pope for two rounds. In the first round, the General was tagged very early on in a lapse of situational awareness. Surprisingly, the Traitor also made their move quite early, tagging a human before joining the growing zombie horde. Though this revealed the Space Pope’s identity to all players, without the Traitor in the mix, the humans could form a solid defensive line against the zombies. 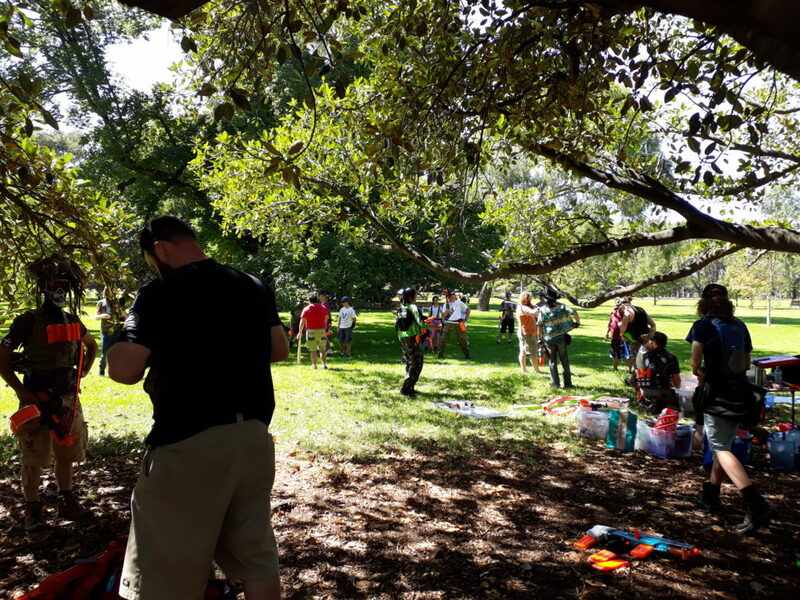 As per usual for Space Pope rounds, the zombies achieved relatively few tags in the first five minutes, with most getting hosed down upon just stepping onto the tambark. After five minutes, the zombies were given access to Tank shields. This of course allowed them to make much more effective pushes into the tambark zone if not appropriately countered. Initially, the two Tanks pushed on opposite sides, with the remaining zombies dispersed around the zone. This tactic was not particularly effective. 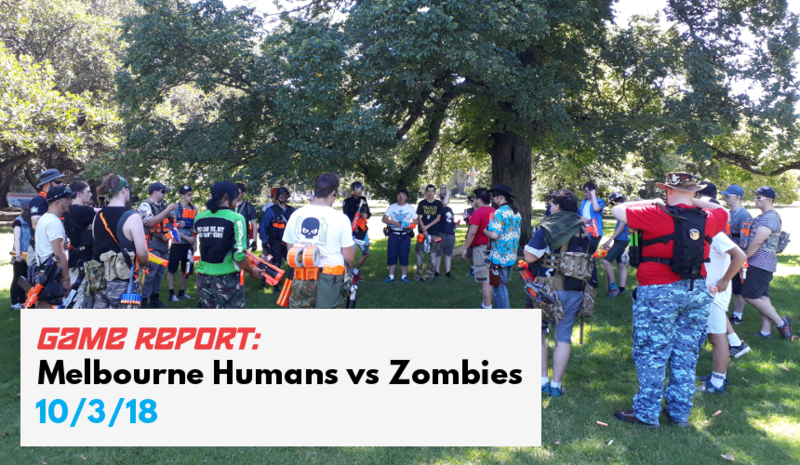 Although the zombies were able to achieve some tags, either by direct charging or during the ensuing chaos and distractions, the human defences held firm and were not significantly disrupted. In particular, some humans made a conscious effort to actively push back the Tanks, assuming flanking positions even when the Tank was still stunned. 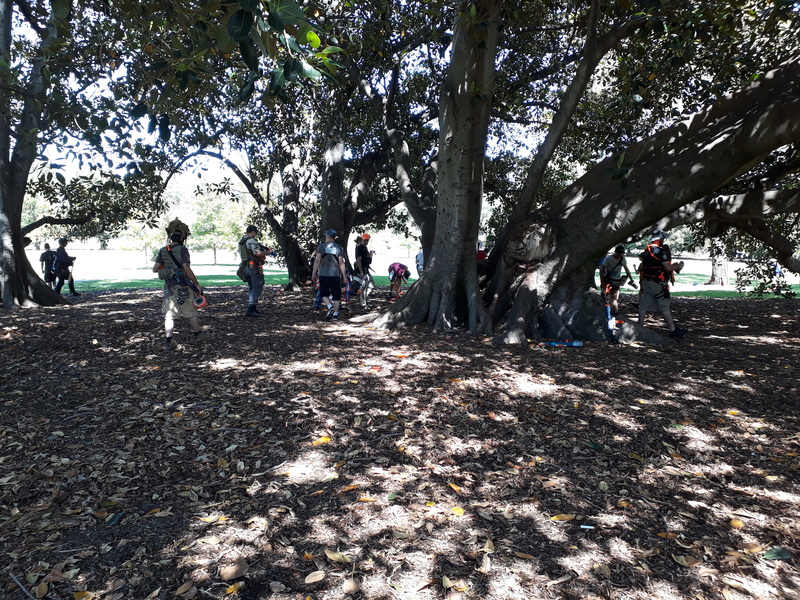 With the humans very well prepared against Tanks, and most other zombies getting picked off easily, the zombies struggled immensely to make much ground against the human defences. With the fifteen minute time limit rapidly approaching, the Tanks assumed a new strategy, forming up in a single location with a number of the other zombies. While this made for a formidable looking group, many of the humans actually gravitated towards this arc. When the Tanks made their charge, they were met with a massive barrage of foam. Even with the protection of their shields, the Tanks were stunned through sheer volume of fire, and any other zombies stood absolutely no chance. 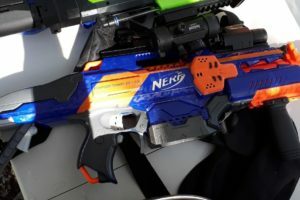 The most zombie success actually came from other areas, with the Tank charge serving as an effective distraction that temporarily drew humans’ attention away from nearby zombies. During such a lapse, alert zombies could often get an opportunistic tag or two before getting hosed down by foam. 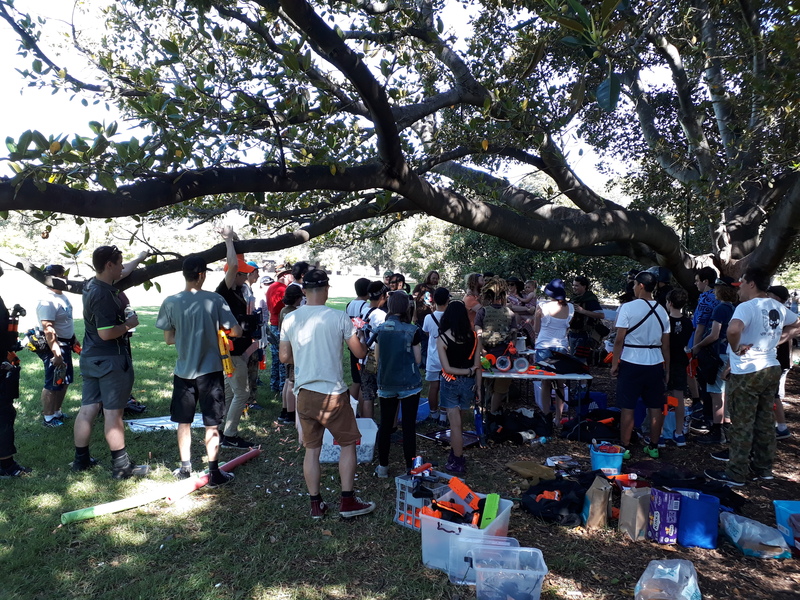 Overall however, the zombies struggled immensely to make much impression on the human defences, and the round ended with a comfortable human victory. Personally I feel that the Traitor did not make the most of their role. There were times particularly during Tank charges in which they could have contributed significantly more. The extra distraction and threat of the Traitor firing upon the humans right before or during a Tank charge would likely have made a much bigger impact on the humans, and resulted in a lot more tags. With the numbers more in their favour, this would have given the zombies a much better chance of victory. Alternatively, if the identity of the Space Pope could have been communicated to them, they could have swiftly ended the round in a zombie victory. In the second round of Space Pope, the zombies were actually given two Traitors instead of one. Within a few minutes of the round beginning, one of the Traitors tagged the General with the grenade, and used their Traitor tag on another human. The General then revealed the Space Pope’s identity, which was quickly shouted towards the human group, hoping to reach the other Traitor. As it turns out, the second Traitor was right behind the Space Pope, and thus swiftly ended the round with a zombie victory. The round progressed pretty much exactly as expected. With two Traitors in the mix, it is far too easy to, as done in this round, use one to expose the Space Pope, and the other to tag them. With a single Traitor, they have multiple options to consider, none of which is a sure-fire instant-win. 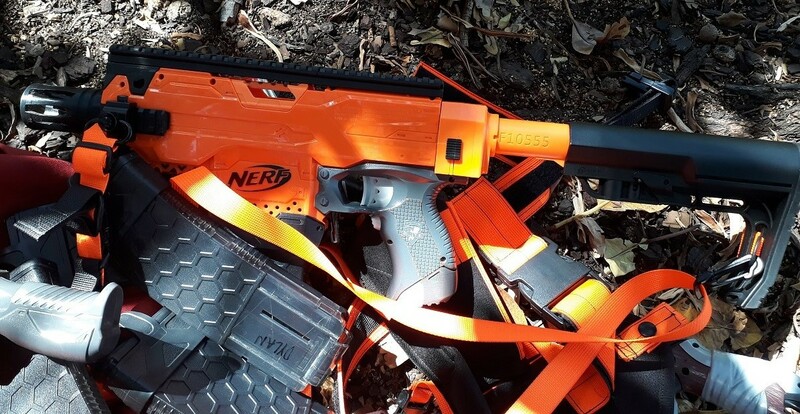 They could take out the General, exposing the VIP but allowing the humans to fully secure their defences; wait for the General to be tagged, find out the Space Pope’s identity and tag them; or turn on the humans in a crucial moment, and hope that they’ve done enough to help the zombies get the tags needed for victory. Each of these has their own merits and downsides, but are all viable paths to victory. With two Traitors, the path to victory is obvious and easy, provided the two Traitors have any situational awareness and speed. In my opinion, there is absolutely no reason or need for any more than a single Traitor in Space Pope rounds as they are run currently. 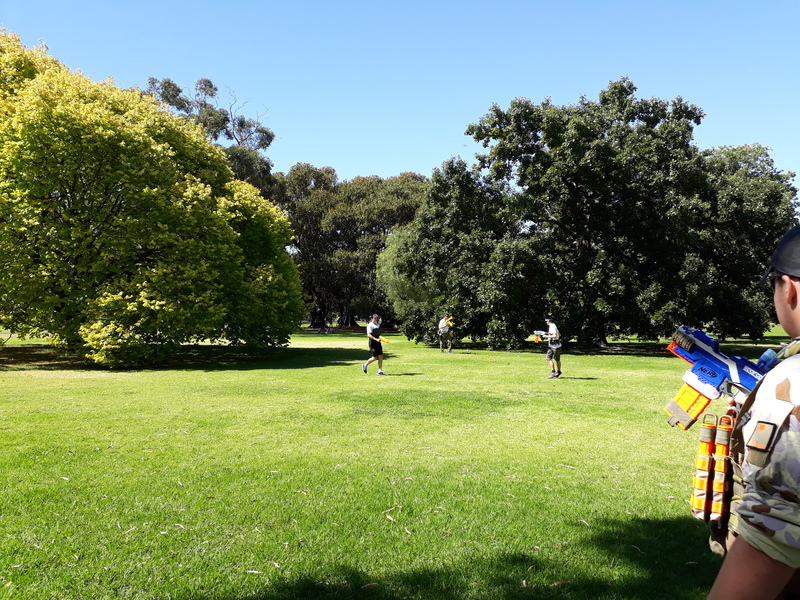 With the high heat and some birthday celebrations, we had less games today than usual. We did begin one last round afterwards, but I had to leave by that time. 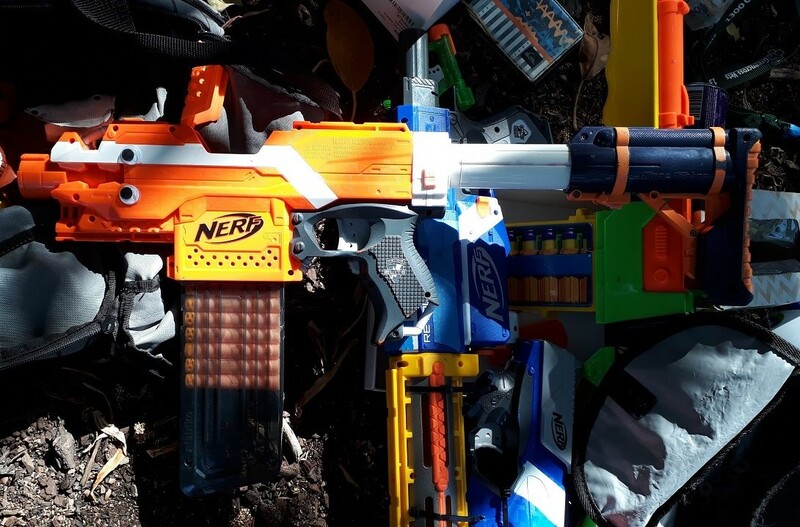 Nonetheless, I did enjoy getting back into Nerfing combat. Although I was very much not happy with my Bullpup RS’ failure, I am rather proud of my performance in the second Survival round, where I survived almost the entire game with just Sweet Revenges. 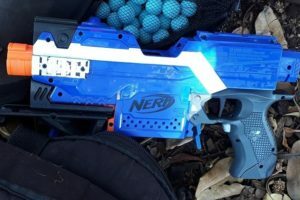 This entry was posted in Game Reports on March 13, 2018 by Outback Nerf.